With Sailaway Dhow Safaris you are guaranteed a holiday with a difference filled with as much blue sky and open azure ocean as you can handle. This is a stress-free holiday to see the islands of the Bazaruto Archipelago, made for the adventurous who love the outdoors. 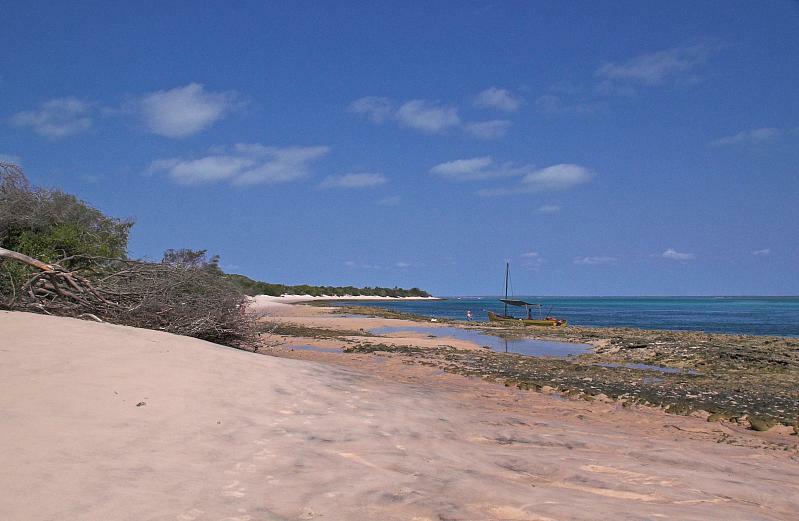 This is all about camping, diving, snorkelling and exploring Mozambique in style. 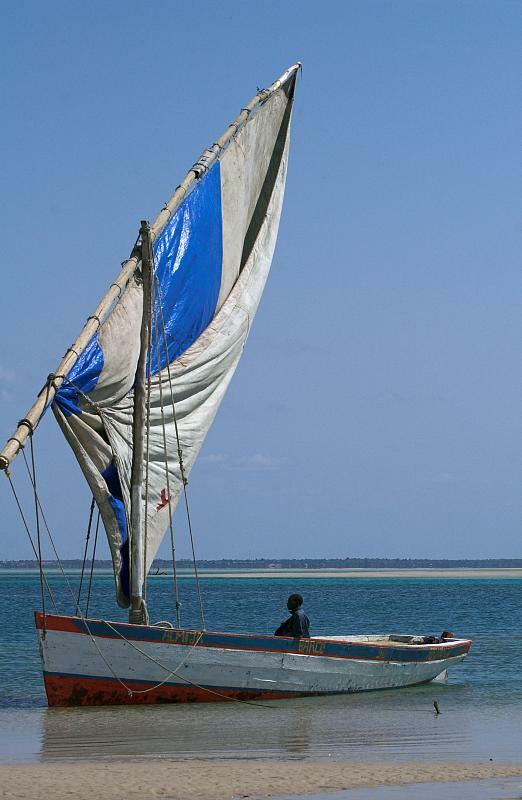 For the last 20 years, Sailaway Dhow Safaris have been offering luxury cruises into the Bazaruto Archipelago National Park. 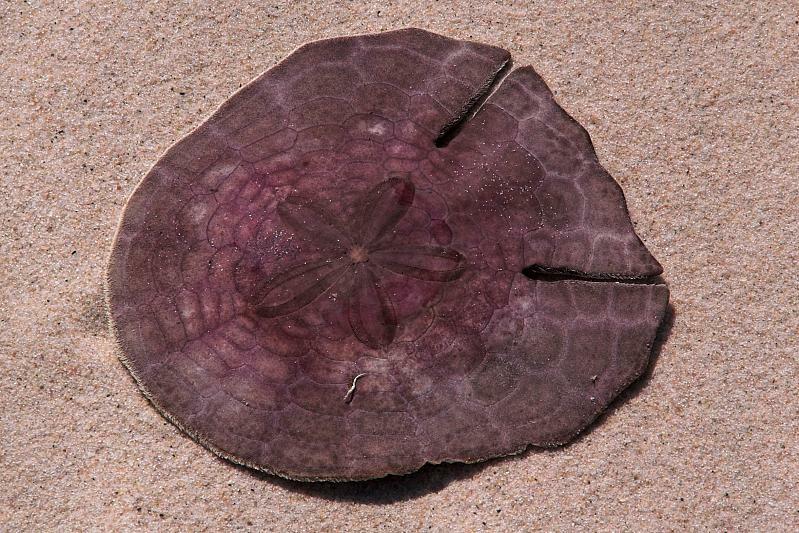 Find out more about the exquisite marine life here, the islands of Magaruque and Bazaruto and some of the greatest dive sites ever seen. Price includes all meals and drinks; snorkelling, diving and fishing equipment; as well as camping or lodge accommodation on the mainland. overlooking the ocean. Each chalet has 2 twin/1 double bed – 2 pax per chalet. Some guests opt to stay on board. Dry storage for cameras and luggage on the dhow. Keep passports, valuables and excess luggage in the safe at the Sailaway office. Snorkeling gear, including mask, snorkel,diving boots and fins are supplied. For those who wish to scuba dive, we can liaise with professional dive operators to meet up with you whilst on safari. 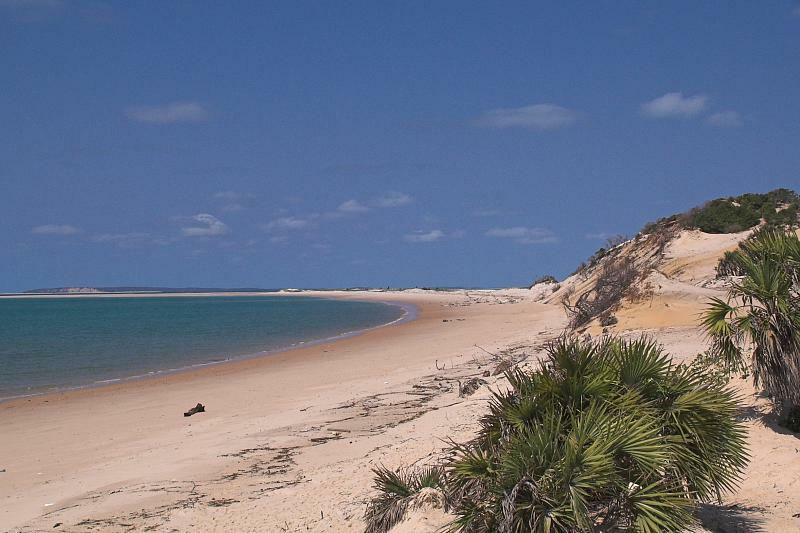 Camping safaris – 2 or 3 days: stay in tents on the mainland some 10km north of the Vilankulo base. 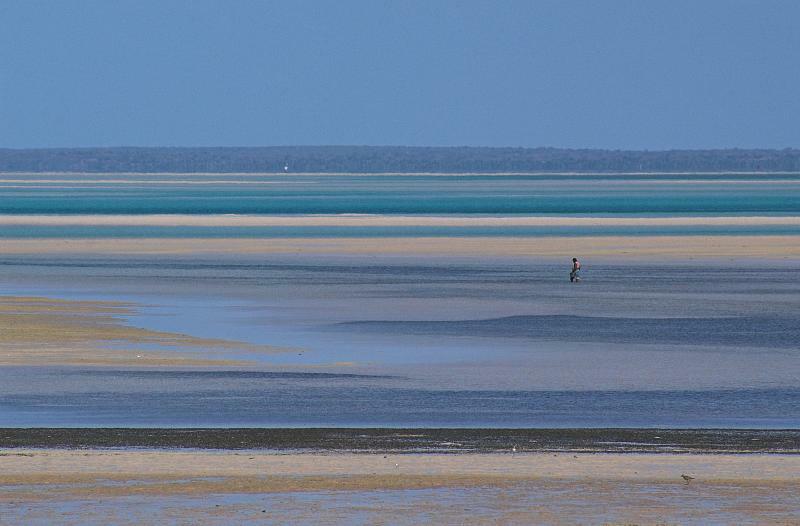 Enjoy fantastic views of the Bazaruto Archipelago from your tent. There are showers and ablutions and all guests sleep in sleeping bags on camping mattresses. 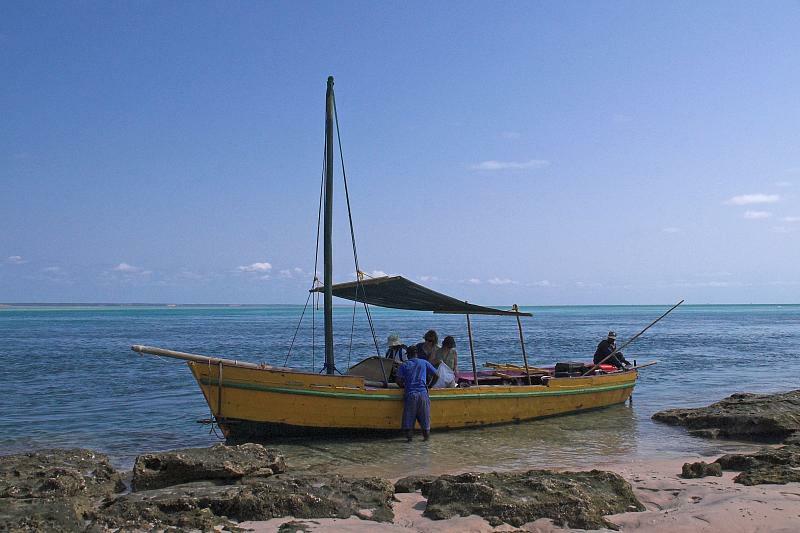 Magaruque – a close cruise to this large third largest island in the Bazaruto Archipelago for snorkelling, beach exploring and dune climbing. Seafood picnic under shade on the beach. 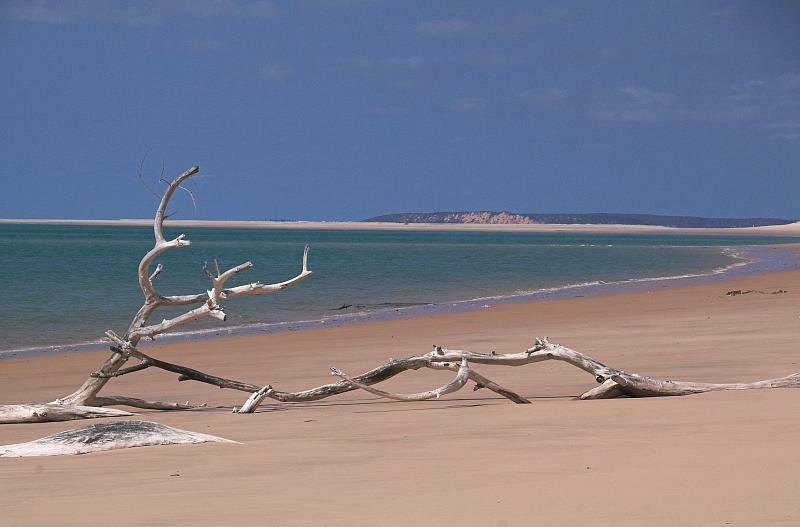 Bazaruto Island – further way so 2 hours 30 minutes cruising time to this largest island in the Archipelago. Fit in a dive at Two Mile Reef, go snorkelling and dune climbing. Picnic lunch somewhere beautiful. Deep sea fishing safari: All day out at sea on the “Neva Giveup”sport fisher boat. 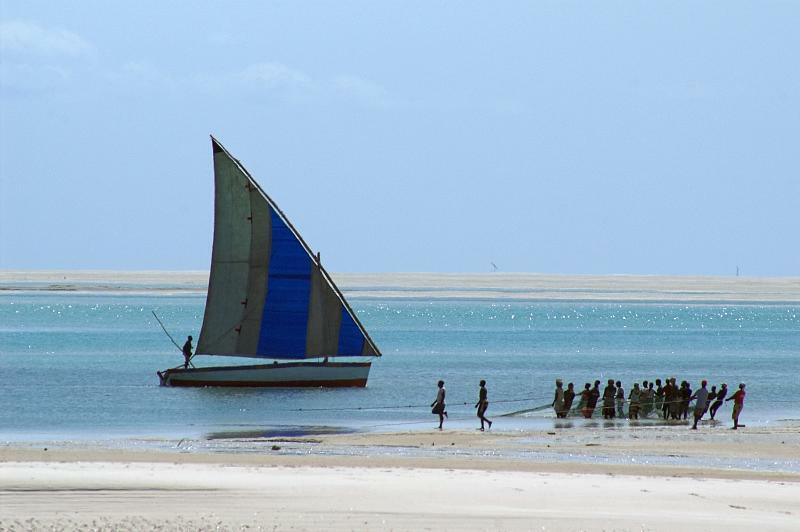 Fish in the Mozambique Channel past Magaruque for game fish. Enjoy a packed lunch and drinks. All fishing equipment supplied. Sunset safaris: leave from Vilanculos harbour around 16h00 and return by 18h00. Enjoy snacks and drinks and plenty of opportunity for the perfect sunset photo. 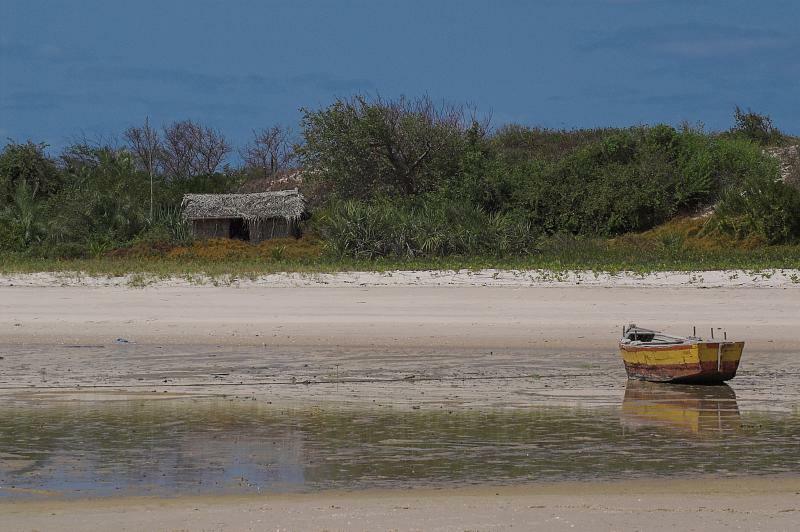 Get yourself to one of the main Mozambique airports. Fly to Vilanculos International Airport and get a taxi or transfer to Sailaway Dhow Safaris in the town.